Interbike picks Reno as new location for trade show. This will be largest trade show ever held in Biggest Little City. Interbike has a new home. The bicycle trade show is moving its annual September expo to the Biggest Little City from 2018 to 2022. In addition to being the largest annual bike trade show in North America, Interbike is also the largest trade show ever booked in Reno. Coming along for the ride to Reno with Interbike is Clif Bar CrossVegas, the nation's biggest cyclocross event. 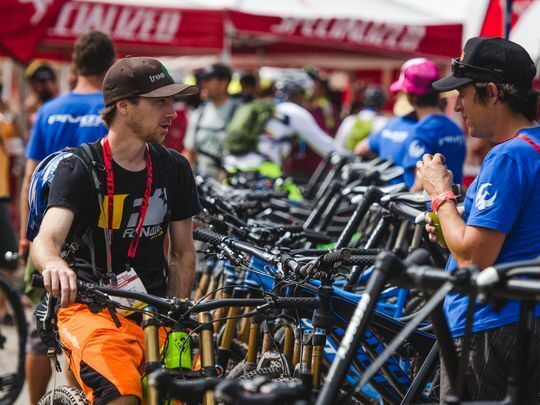 The search for a new location "was challenging," with several candidates such as Denver submitting strong bids to host the event, said Pat Hus, Interbike vice president. Ultimately, Reno won out due to a combination of factors. Reno also had the advantage of having North America's largest alpine lake in its backyard, Lake Tahoe. 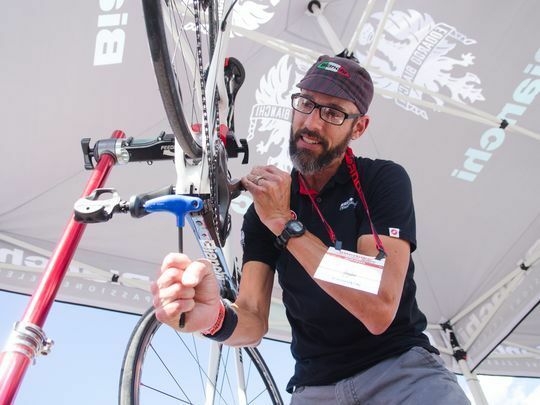 Combined with other factors such as affordability, weather and plenty of opportunities for biking, Reno-Tahoe provides Interbike a lot of flexibility for events. "We could not be more satisfied (with Reno-Tahoe)," Hus said. "The place goes above and beyond the call of duty." Last year Interbike reported that nearly 23,000 attendees and more than 1,400 brands took part in its trade show. The RSCVA expects an annual economic impact of $21 million from the event. Interbike is not the only trade show making a return to Reno from Las Vegas. The Safari Club announced last year that it will return to Reno for a three-year stint from 2019 to 2021. Safari Club's return to Reno occurs on January 2019 just a few months after the Interbike expo. The move to Reno should give Interbike attendees easier access to and from the event, Hus said. This will allow more convention goers to take their bikes with them. In addition to being right next to the Atlantis Casino Resort, the Reno-Sparks Convention Center is also within easy biking distance of several hotel-casinos and lodging facilities. 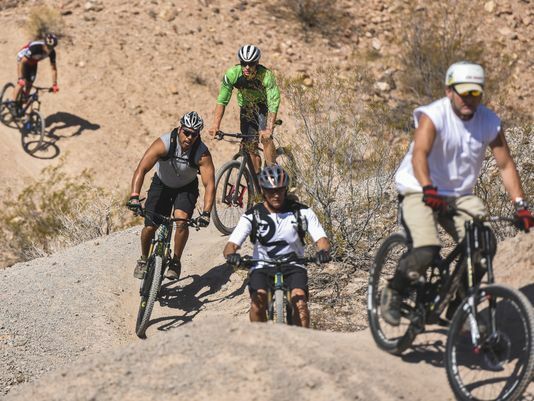 Interbike says it plans to heavily market not just the event but the destination as well. Hus says the organization has taken note of the changes in Northern Nevada in the last few years, including the arrival of Tesla's Gigafactory as well as the region's shift from a traditional gaming-based economy to a more diversified one. "The city has come a long way from the late '80s from what we remember," Hus said. "We're excited to tell the bike world about it."